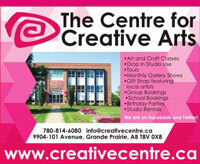 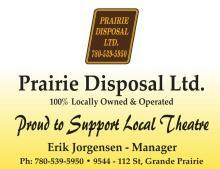 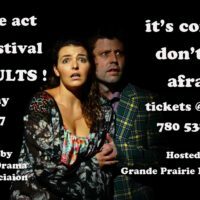 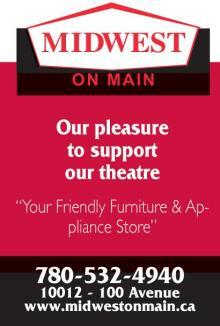 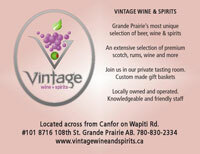 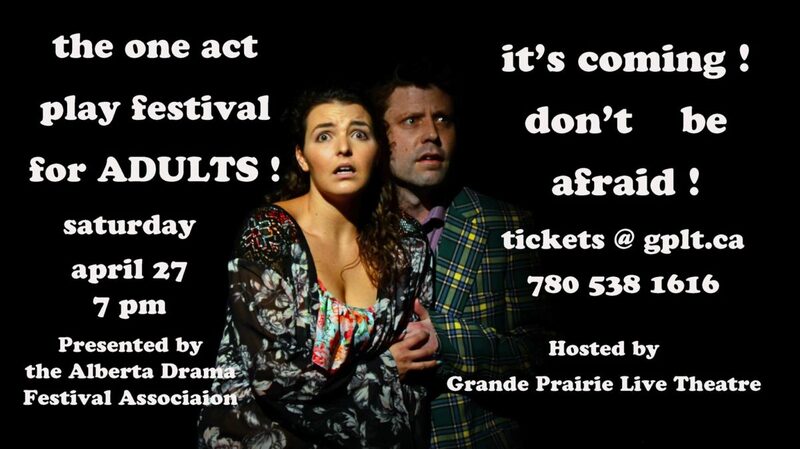 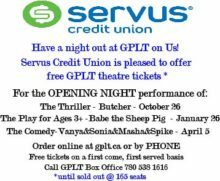 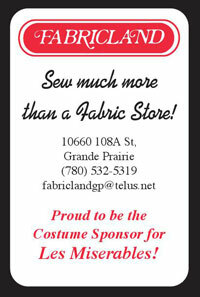 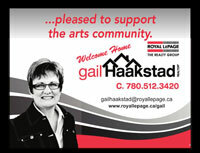 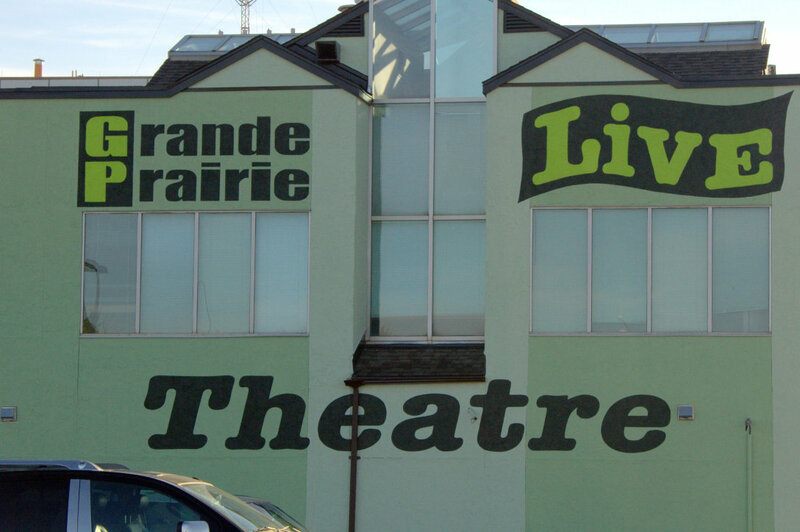 Grande Prairie Live Theatre is one of Canada’s largest non-profit community theatre companies. 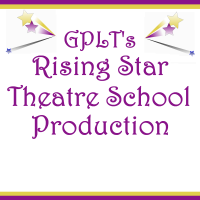 Producing seven shows a season and a wealth of special events, concerts, and film programing, GPLT productions delight, thrill, and challenge over 11,000 people per year. 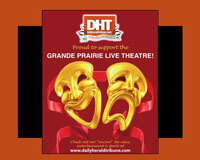 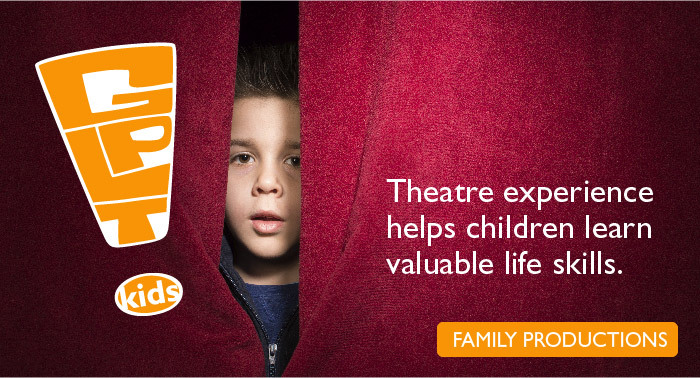 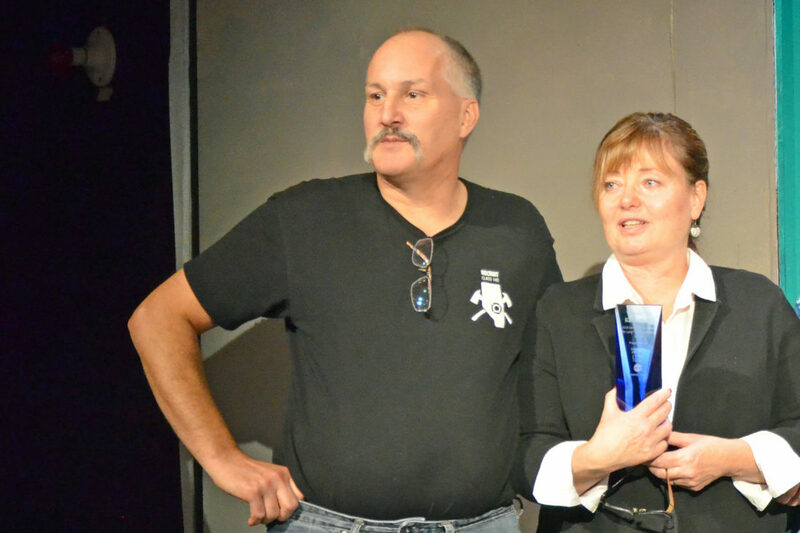 GPLT relies heavily on its nearly 300 volunteers to produce community theatre of the highest quality. 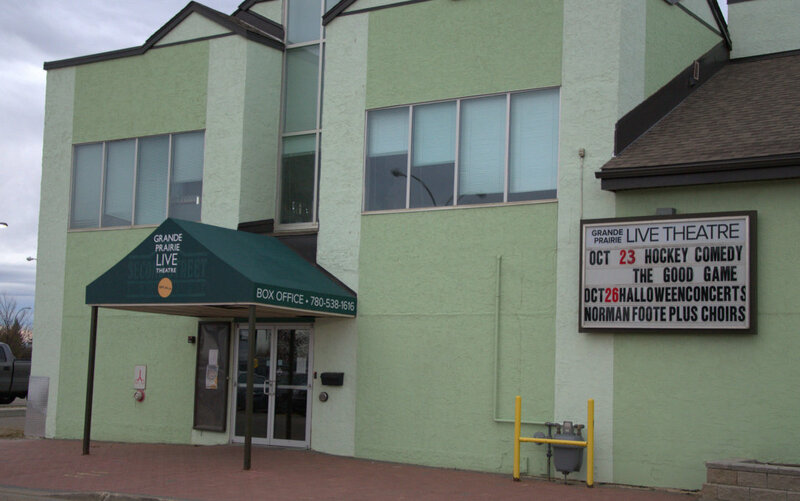 GPLT operates in the heart of Downtown Grande Prairie. 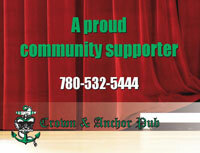 Our beautiful 165-seat venue is available for special event rentals and community space. 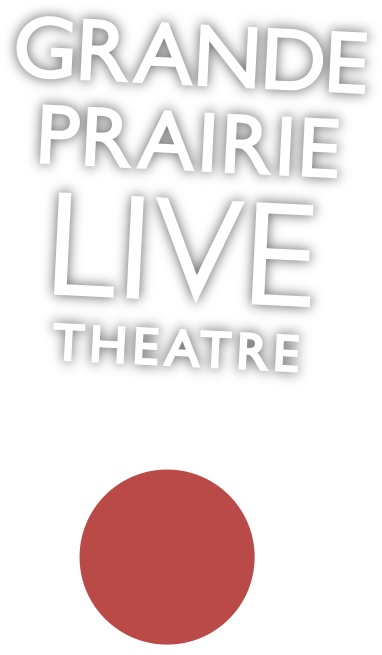 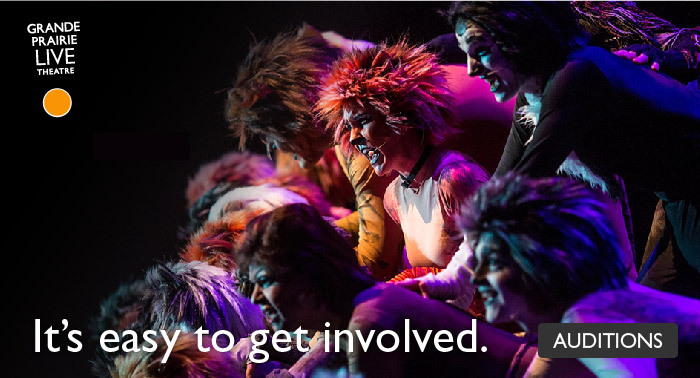 With over 56 years of experience producing local and visiting entertainment, Grande Prairie Live Theatre is always looking to grow our audience, volunteer-base, talent pool, and participation in Grande Prairie arts. 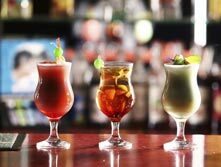 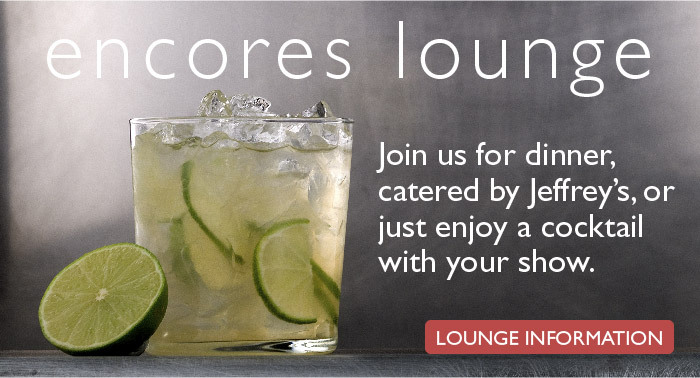 Our upstairs lounge is perfect for corporate events or just that long-overdue date night.